 At SX Sports, we offer a full in house personalisation service for your kit and benchwear. Our excellent standard ensures you will look the part both on and off the pitch. We can supply all your needs with many different personalisation styles to all garments. We are able to provide all of the following personalisation types for your order. *If you are uploading your own artwork, your image must be over 300 DPI, If your image is smaller than this, there will be a £25.00 set up fee to redraw your atrwork. Here's a video tutorial to help you navigate the Printing & Embroidery system.